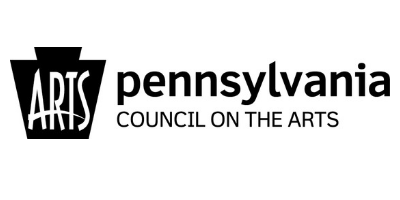 The Bradford County Regional Arts Council (BCRAC) is proud to have been selected by the Pennsylvania Council on the Arts (PCA) to facilitate the Pennsylvania Partners in the Arts (PPA) Program in the Northern Tier. PPA is a small grants program that allows regional partners throughout the state to work with the PCA to make a significant impact on arts and cultural opportunities at a local level. Funding for the PPA program comes from the citizens of Pennsylvania through an annual state appropriation by the Legislature and from a federal grant from the National Endowment for the Arts. PPA funds support arts and cultural activities occurring between September 1 – August 31 of each program year. Funds are available for projects within the BCRAC service area: Bradford, Columbia, Lycoming, Sullivan, Susquehanna, Tioga & Wyoming counties. Grant requests may not exceed $2,500. For more information, grant writing questions/counseling or assistance please contact BCRAC’s PPA Director Renae Chamberlain at 570-268-ARTS (2787) or ntpaie@bcrac.org. The PPA Project Stream grants provide up to $2,500 to eligible individuals, community groups and nonprofit organizations to conduct arts projects which have a significant public component. Applications are evaluated on a local level by a Review Panel comprised of community volunteers representing the seven counties served. For the 2016-2017 program year, over $60,000 was re-granted throughout the Northern Tier in support of local arts programming. As stated in the Additional Terms & Conditions Governing Grants-In-Aid, all grantees must acknowledge the PCA’s support in a prominent manner in all materials and announcements and display the PCA’s logo in association with the acknowledgment. Please visit this link to download PCA acknowledgement text and logos. 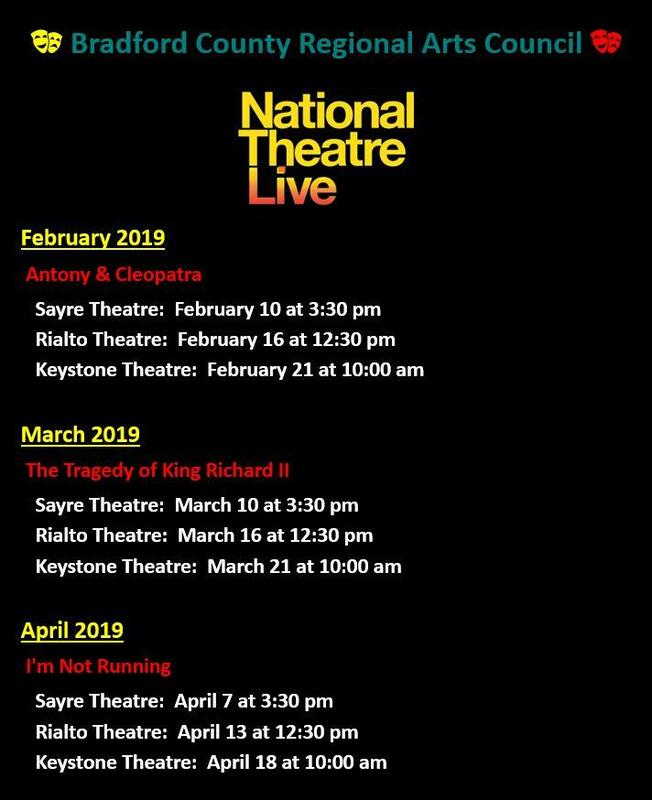 For more information, For more information, please call Renae Chamberlain at the Bradford County Regional Arts Council (M-F) at 570.268.2787 or email ntpaie@bcrac.org. Apply for a Pennsylvania Partners on the Arts (PPA) grant today! Pennsylvania Wilds Center for Entrepreneurship, Inc.